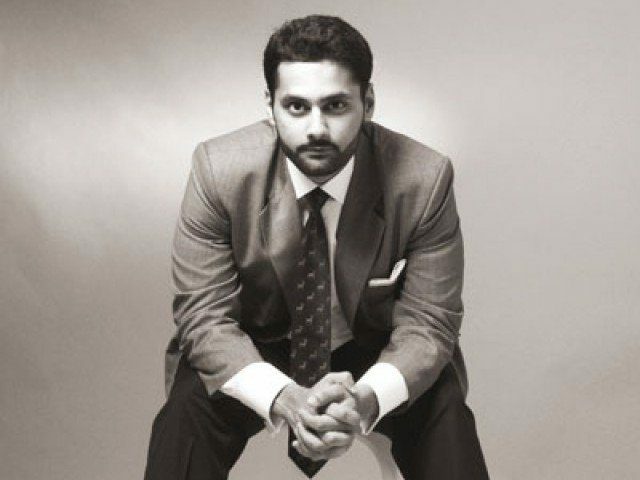 Rights activist Jibran Nasir was served a legal notice after an NA-247 voter moved the Sindh High Court (SHC) seeking Nasir’s disqualification from the upcoming general elections because of allegedly raising slogans against the country’s security agencies. “I was served notice today to appear in court on 16 July,” he added. “Forces intimidated by our struggle are filing frivolous cases,” the rights activist further said.